You can now submit your announcements/advertisements online. Click	the links on the left side. 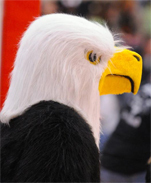 CLICK HERE to watch our live feed. Date: Every Sunday | Time: 10a.m. 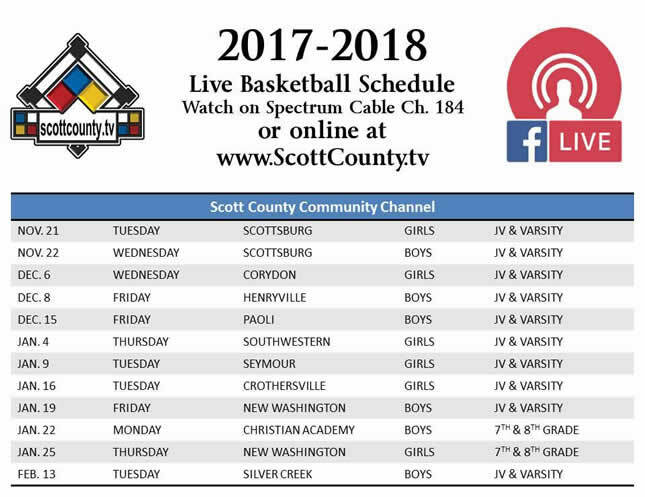 ScottCounty.tv can be viewed on Insight Cable Ch. 184 in all of Scott Co., Crothersville, and Little York Indiana. You can also watch Live here.